Looking for a loan? We'll be glad to talk about our many mortgage solutions with you. Call us at 602-647-2555. Want to get started? Apply Here. 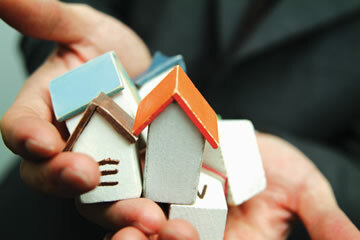 It can be a huge task to purchase a new house or refinance your mortgage. Let us find the loan program that's best for you. We have a team of professionals who are ready to assist you with this major financial commitment. 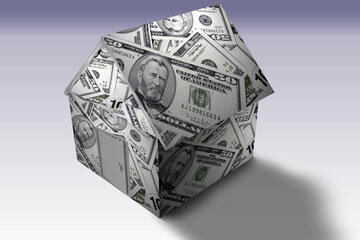 For assistance in locating the ideal loan program for you, feel free to contact us at 602-647-2555. 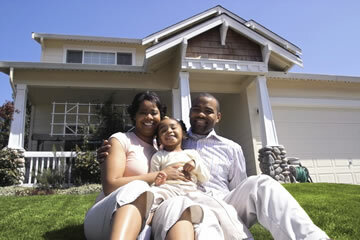 There will be a huge feeling of accomplishment in the purchase of a home that can outweigh any angst you may have had. You didn't look for a house that was best for someone else; you looked for the home that was best for you! Rely on our team members to help. Getting the right mortgage loan can be as gratifying as receiving the keys to your new house! We can show you how to get there. 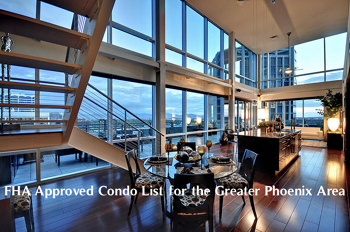 Contact us at 602-647-2555. If you dread all the paperwork that you assume will come with refinancing, we've got great news! "Less paperwork and more personal attention" means you enter a frustration-free zone from application to closing. We will simplify the process for you and make it worry-free to reduce your interest rate and monthly payment. We can also help you pay down your balance more quickly for a similar monthly payment. 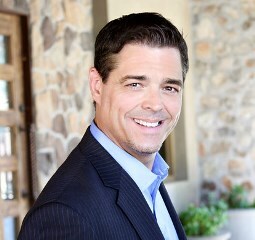 Let our team members guide you to the ideal refinance loan! We look forward to getting you started: 602-647-2555. Our mortgage team members give you the personal service you deserve and treat you with the respect due a valued customer. We know the big commitment you are making in buying a new home, refinancing, or cashing out your equity. So we make a commitment to you: we will help you qualify, apply and be approved for the best mortgage for you. Please spend some time on our website to learn more about us, all that we will do for you, and how to get things going. Or, you can call one of our mortgage team members at 602-647-2555. We would love to help with any of your home mortgage needs.